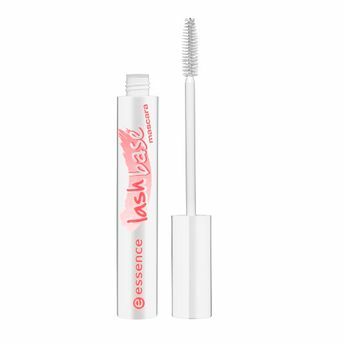 The first lash base mascara by essence! When applied underneath mascara, it lengthens and thickens your lashes as well as providing extra volume. Simply apply the white lash base mascara texture and immediately cover with a coat of your favorite mascara. Suitable for use with contact lenses. It lengthens and thickens your lashes as well as providing extra volume.